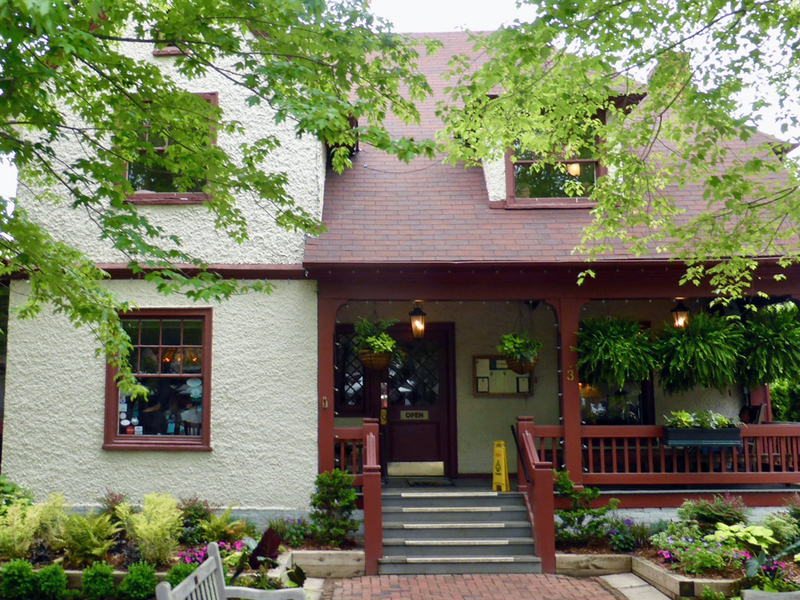 Visit Asheville and you will discover many of the reasons people have been drawn to this mountain region in western North Carolina. 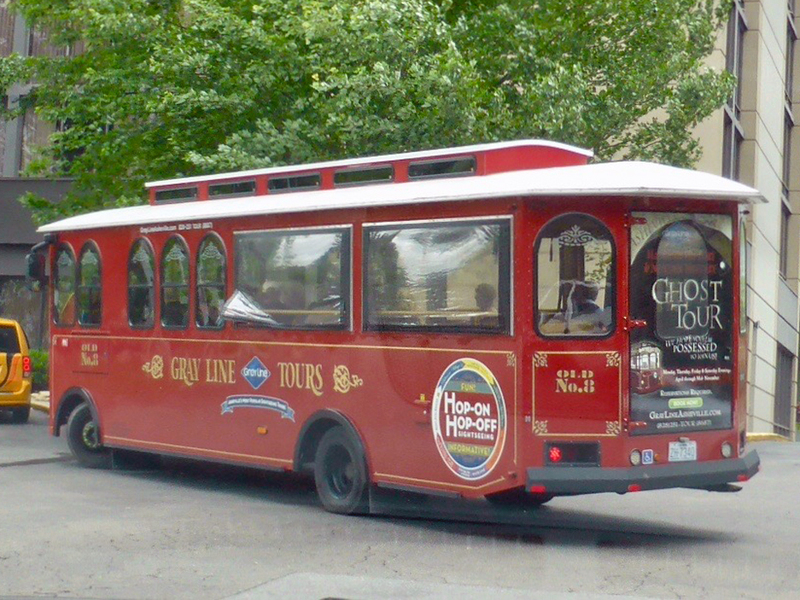 One of the easiest ways to get this kind of overview is with the narrated two-hour Gray Line Hop-On Hop-Off Trolley Tour. 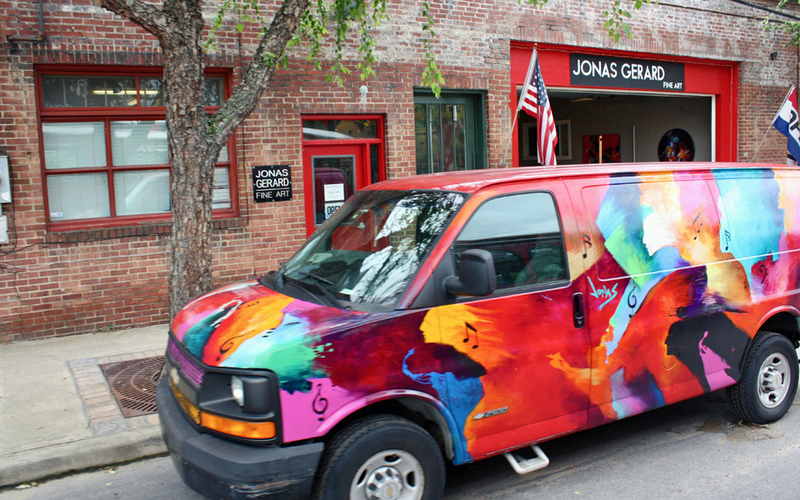 It departs from the Asheville Visitor Center. The full loop takes just under two hours. You can get on and off at any of the stops, and the ticket is good for 48 hours. Nine women died in a fire in the main building, including author and artist Zelda Fitzgerald, wife of F. Scott Fitzgerald, who stayed at the nearby Grove Park Inn. 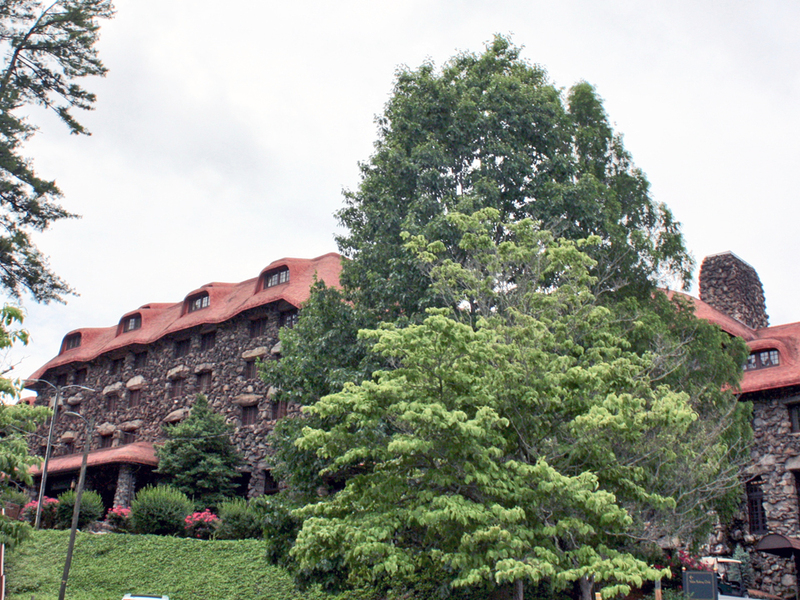 The Arts and Crafts-style Grove Park Inn is constructed of hand-cut boulders from Sunset Mountain. It was built in just under a year. It opened as a world-class resort, with 12’ logs blazing in the lobby fireplaces and 400 rugs from Aubusson, France, a 40’ swimming pool, and pure water piped in from 6000’ Mount Mitchell.Only Biltmore Estate milk and cream was served. Secretary of State William Jennings Bryan gave the keynote address at the opening banquet in 1913. Guests had names like Edison, Ford, Firestone, and Roosevelt. President Obama played golf at the Asheville Country Club while there in 2010. 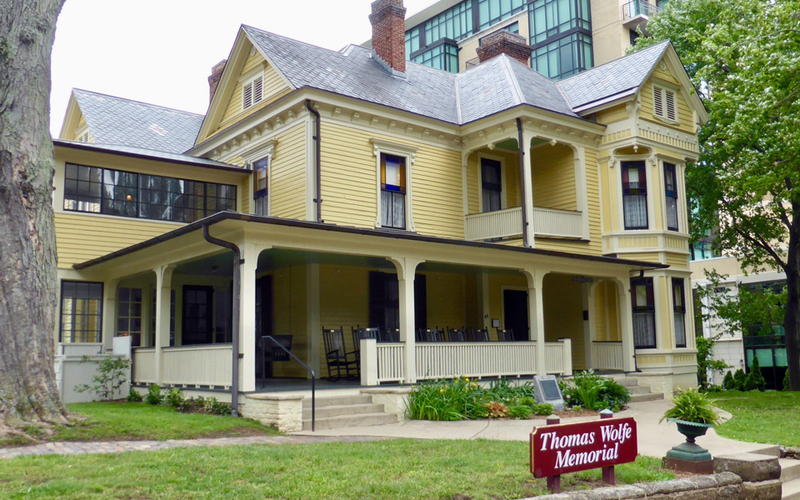 Writer Thomas Wolfe’s mother ran a boarding house, The Old Kentucky Home (see photo above), that can be toured for half-price with a trolley tour sticker. He called it Dixieland in his 1929 thinly-disguised novel about his home town, “Look Homeward, Angel.” It angered locals so much it was banned from the library. He stayed away for years. 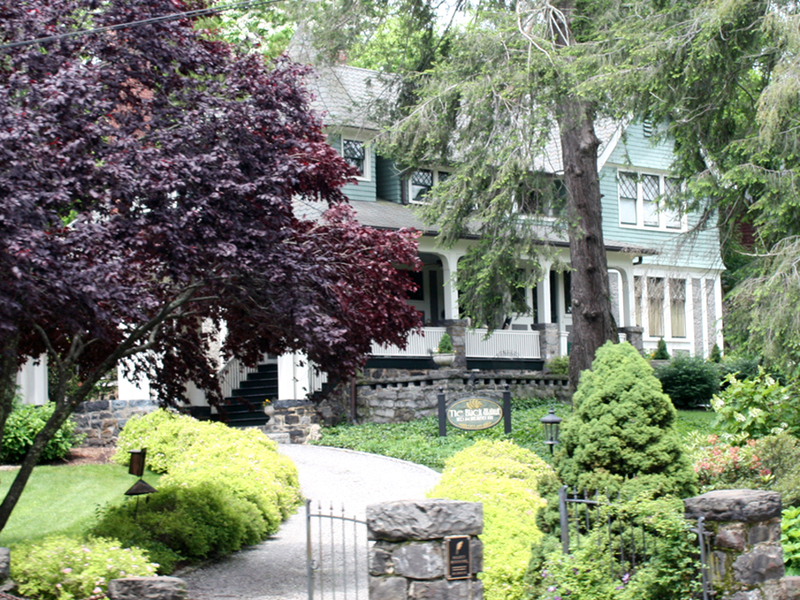 Sandra Bullock stayed in the Black Walnut, one of the Historic District’s Bed & Breakfasts, while filming 28 Days. 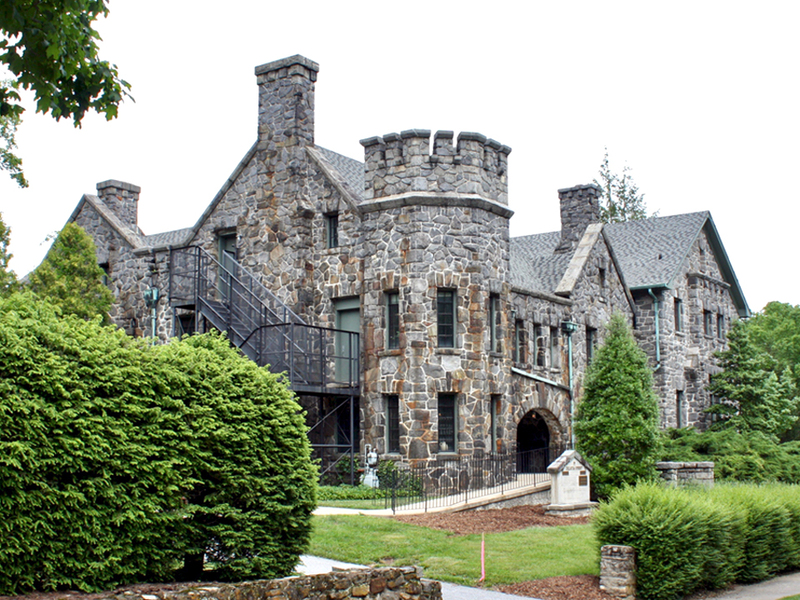 “The Hunger Games”, “Hannibal”, “Forrest Gump”,Being There” “The Last of the Mohicans” and the original and remake of “Dirty Dancing”, are among the movies filmed in the area, some at the Biltmore Estate. 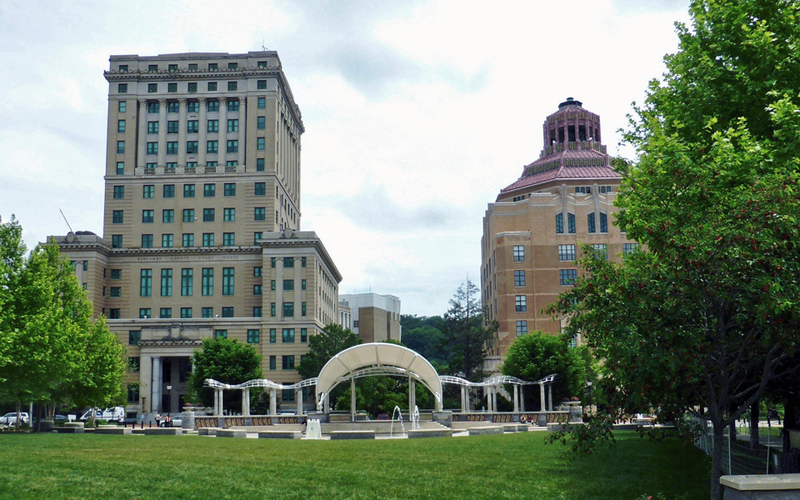 Richard Sharp Smith, the British-born supervising architect for Vanderbilt, liked Asheville so much he stayed on to build about 700 downtown structures, including monuments. Facades here and in Biltmore Village feature his signature pebbledash, a stucco with pebbles that is hand thrown and troweled for a unique effect. 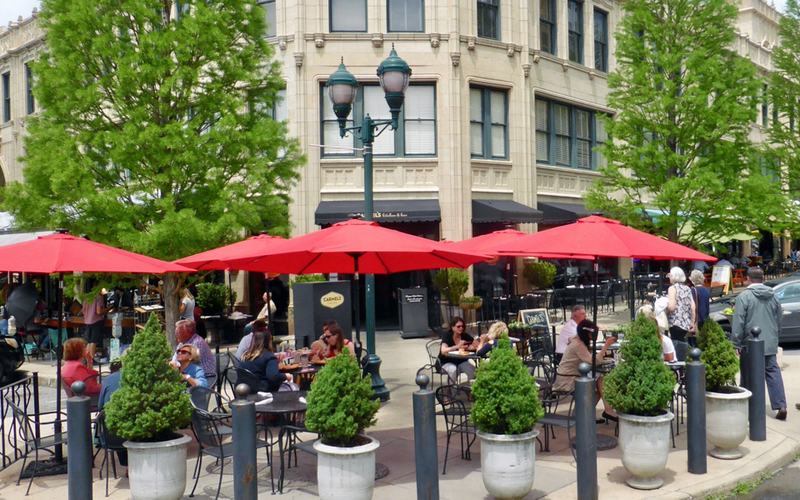 Asheville’s downtown area, like many others, slipped into a period ofdecline. Young entrepreneurs lured by low rent have revitalized and transformed old buildings into art galleries, craft breweries, and locally-owned restaurants. 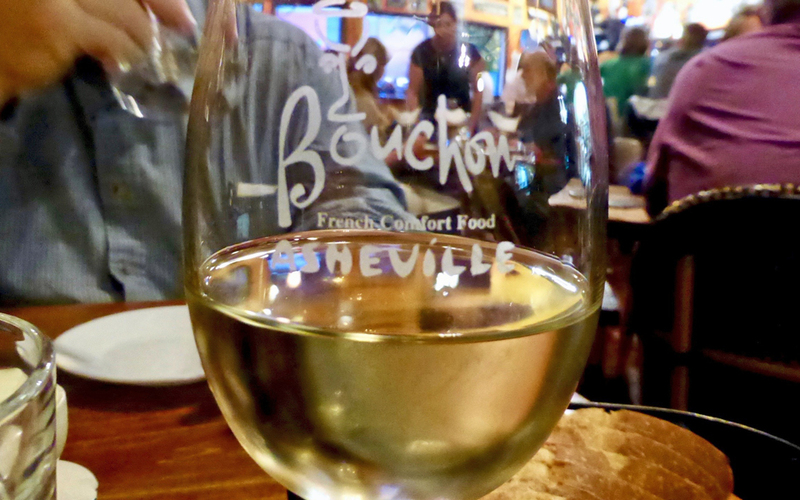 It is not unusual to see long lines at dinner hotspots like the French comfort food restaurant, Bouchon, where an inscription over the open kitchen reads “Bon Appétit Y’all!” You can still order from a red stool at the fully-restored F. W. Woolworth building’s soda fountain. A former industrial area by the river is flourishing after major improvements created the River Arts District. There are unique working artist studios, classes and special events like 1st Fridays, 2nd Saturdays and 3rd Thursdays. 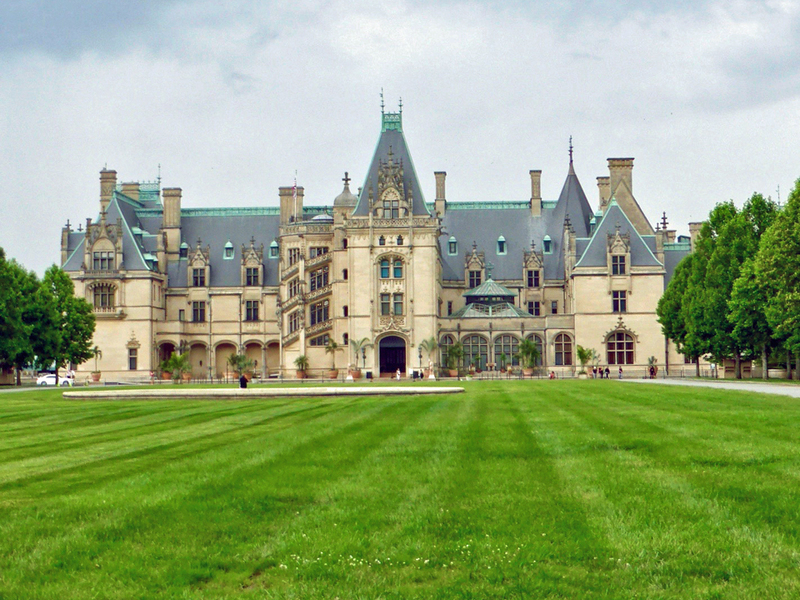 You can’t leave Asheville without visiting Biltmore. Drive back toward Biltmore Village. 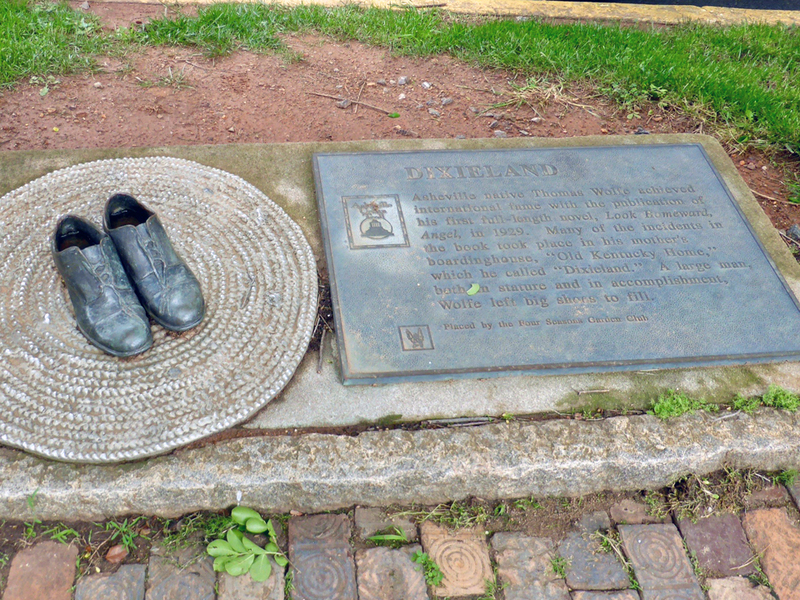 It was built across from the estate entrance as a self-sustaining town for estate workers. 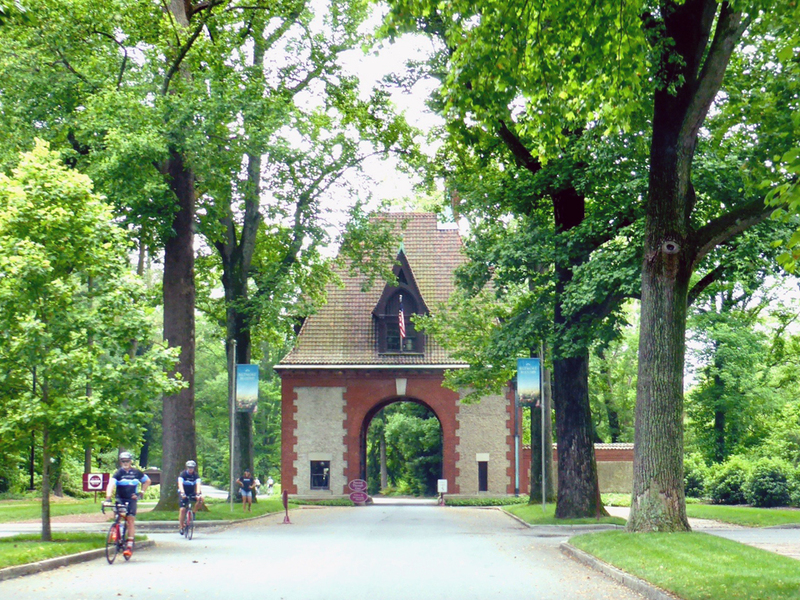 Look for the brick archway across the street and you are on your way to the Biltmore Estate.